Wow, a great audience at Ben Smith Aden Michielsen Crypto Secrets forum in Perth where Tania Pickering and Brian Hopkins presented VooGlue’s exciting venture. VooGlue was asked to present its white paper, and speak about the journey. 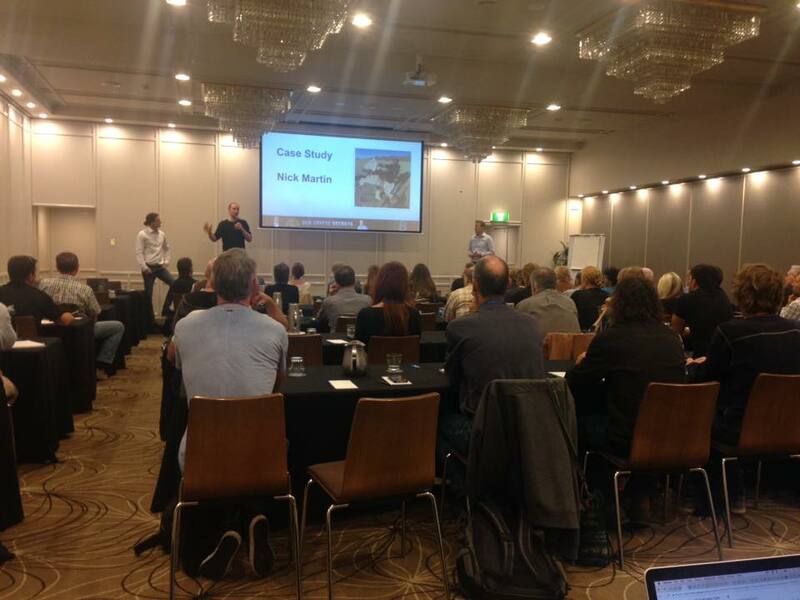 Hundreds of people attended the three day forum which covered a huge swathe of content. What a great event, well Ben & Team.